The annual Summer Surprise event was held Thursday, July 26, 2018. Members gathered at various locations to get directions for the outing. Members and guests were given an itinerary for the evening. 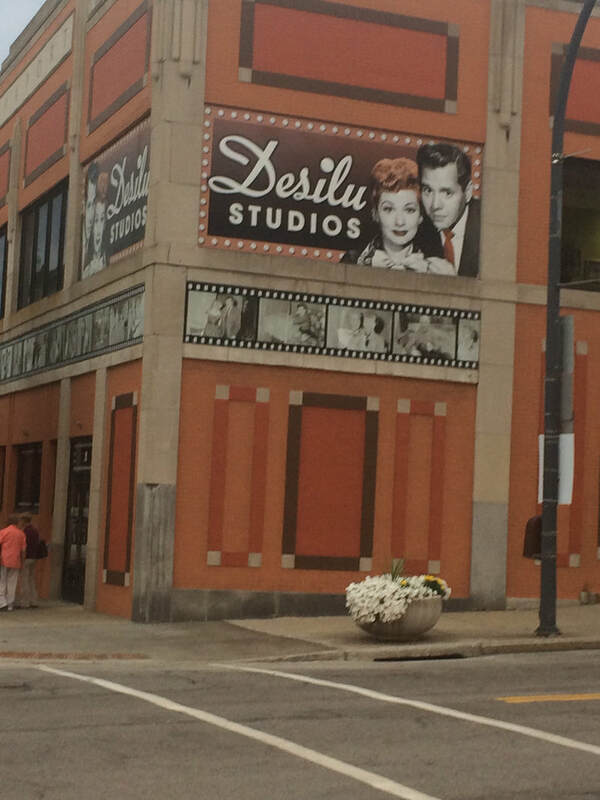 We were off to the Lucy-Desi Museum in Jamestown, NY. Upon arrival, we were greeted by our tour guide and led into the museum gift shop. Our lovely dinner was held in the Tropicana dining room, followed by an informational guided tour of the Desilu Studios and museum. Thanks to the Summer Surprise Committee for the wonderful evening!